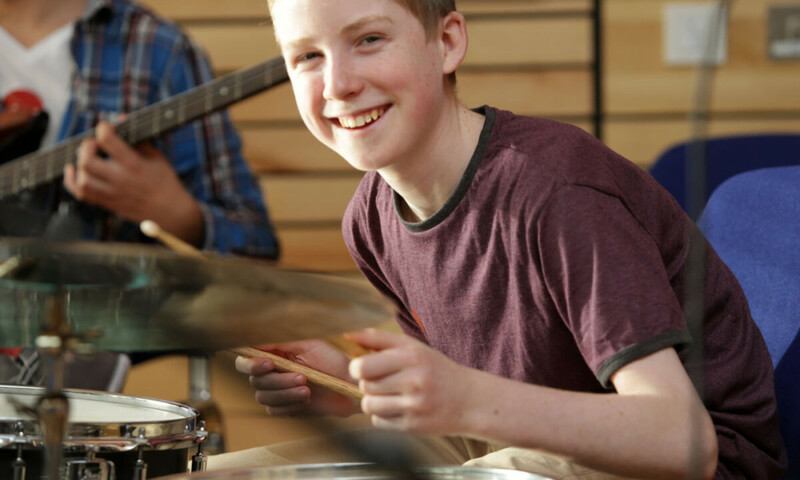 Music Generation is Ireland’s national music education program, initiated by Music Network and co-funded by U2, The Ireland Funds, the Irish government through the Departments of Education and Skills, and local music education partnerships. It provides access to music tuition for 41,000 young people and has created 370 jobs. In 2011, Dublin was the only European Capital without a museum dedicated to its own history. 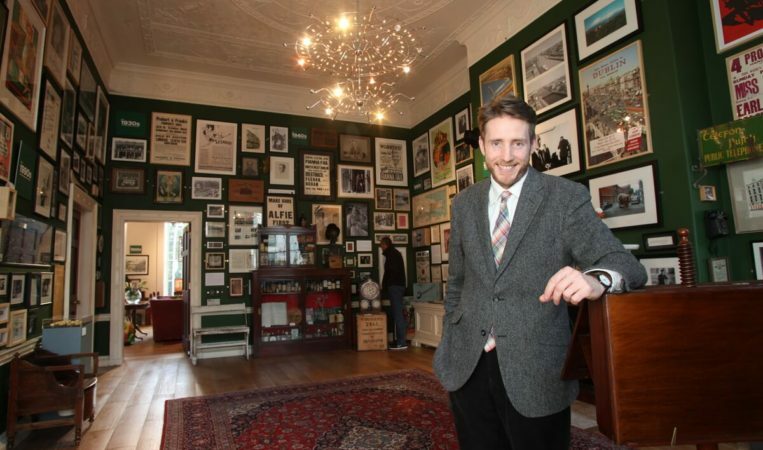 The Little Museum of Dublin was created through public donation and the vision of many patrons, including The Ireland Funds.